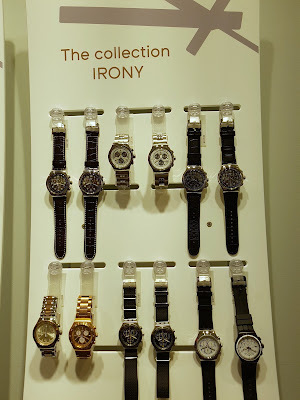 This post makes me very happy and proud indeed. 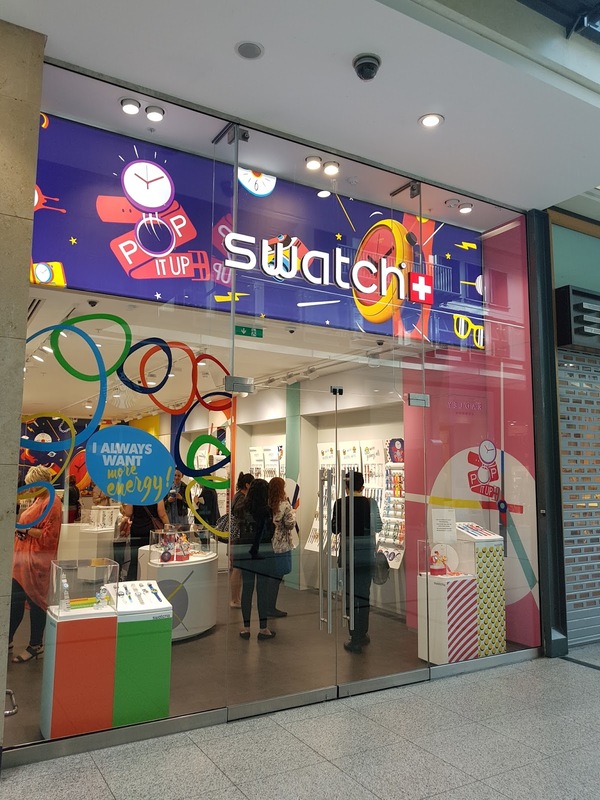 I can totally recall the day when I received my first Swatch: it was a present for my 16th birthday and I was jumping up and down the house. 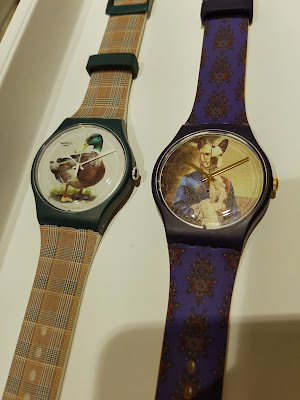 Few years have now passed (only a few, I swear) and despite I changed about four houses and I moved out of the country, I still own that swatch...and few more. 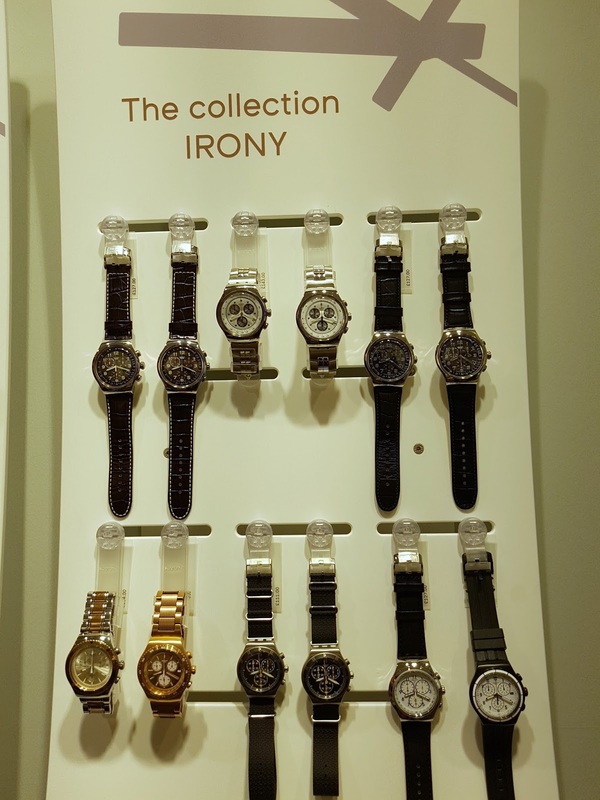 My sixteen year old self is over the moon for that! 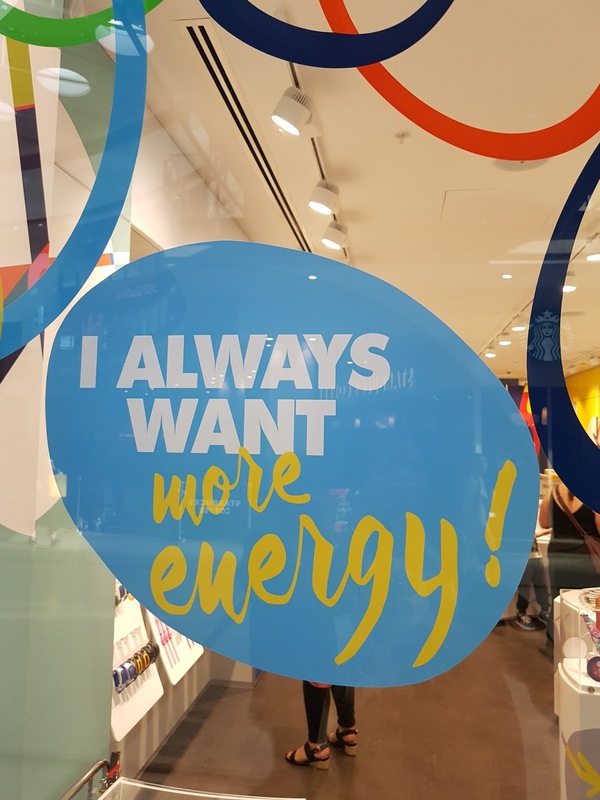 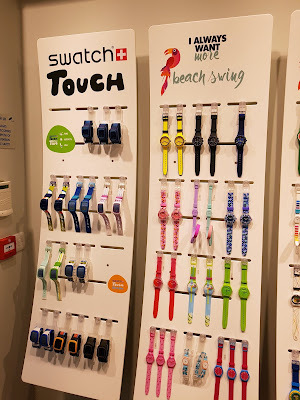 So c'mon, let's go, have a guess, inside Manchester Arndale, to have a look at the new Swatch mecca. Located on the ground floor just near Next, the shop is incredibly nice and friendly. 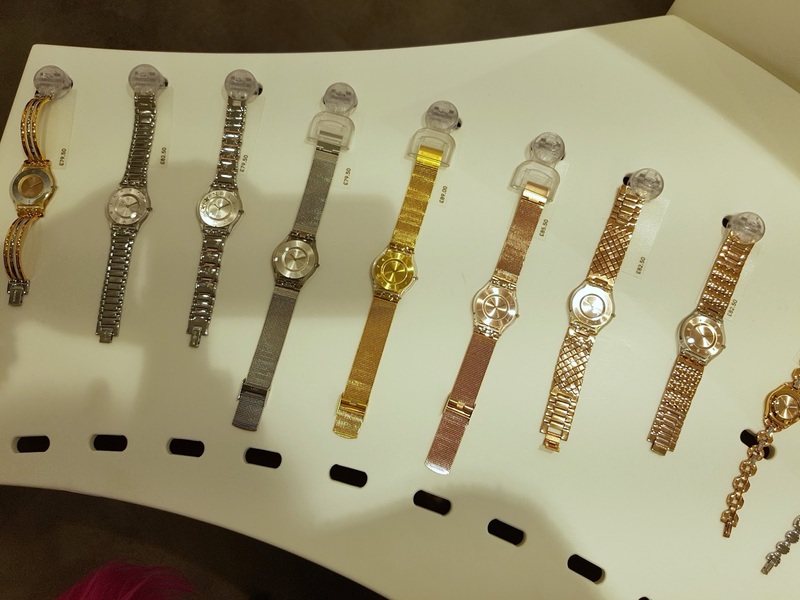 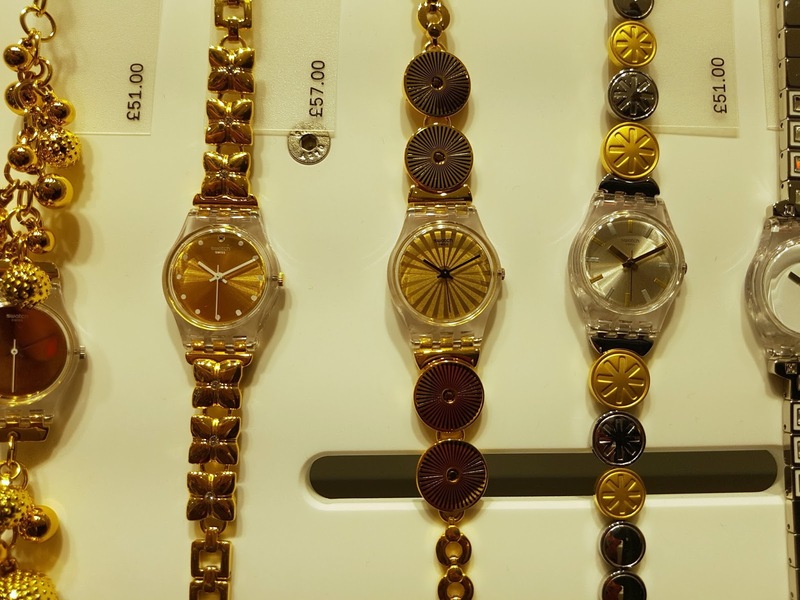 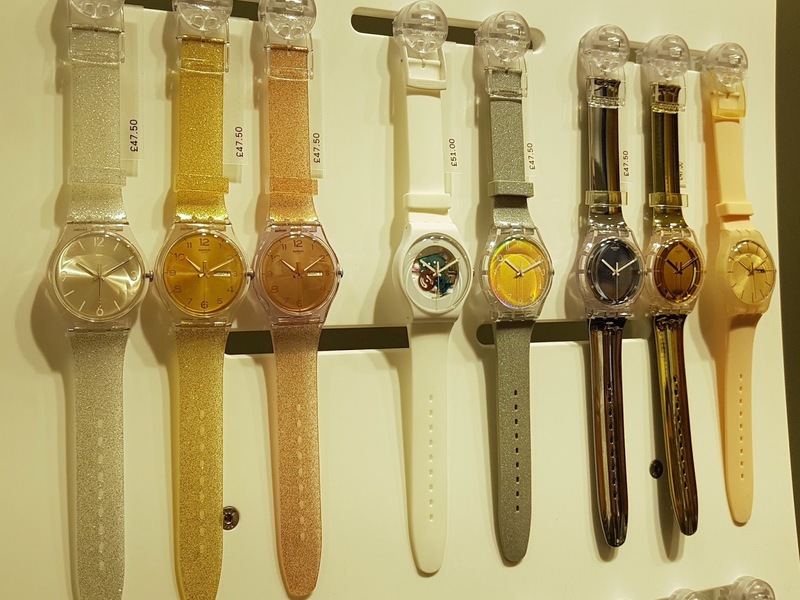 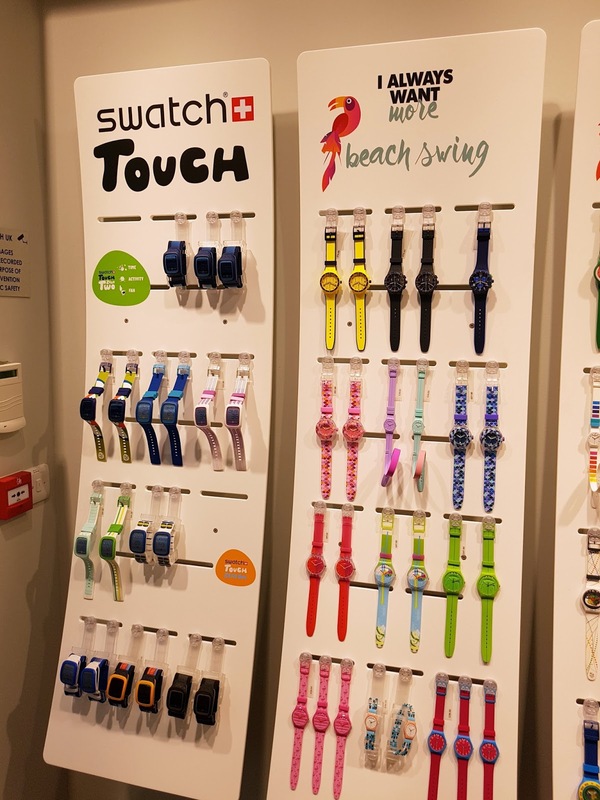 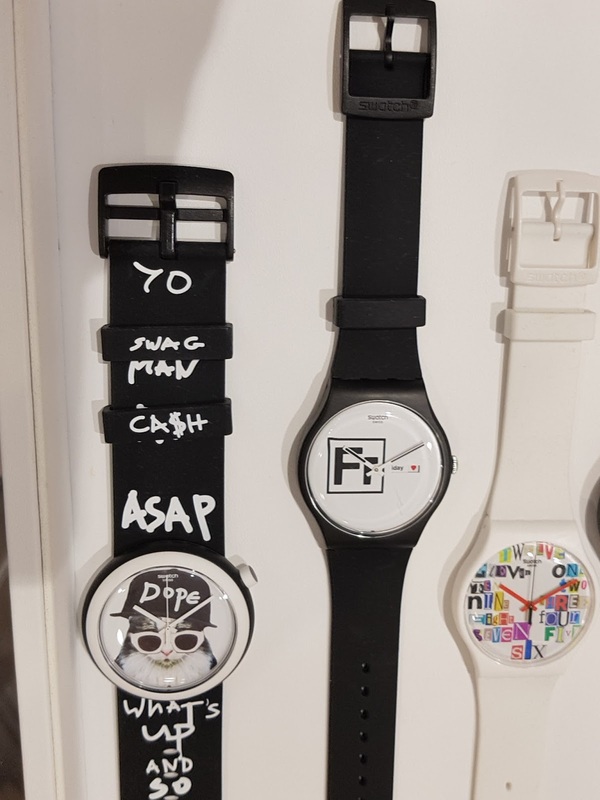 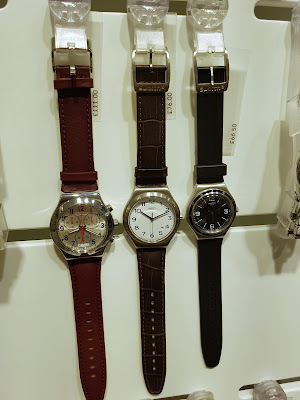 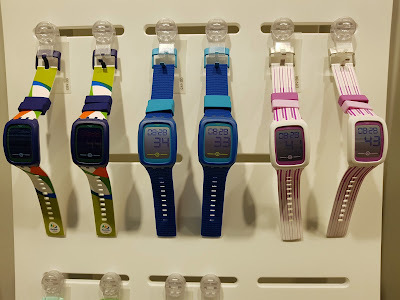 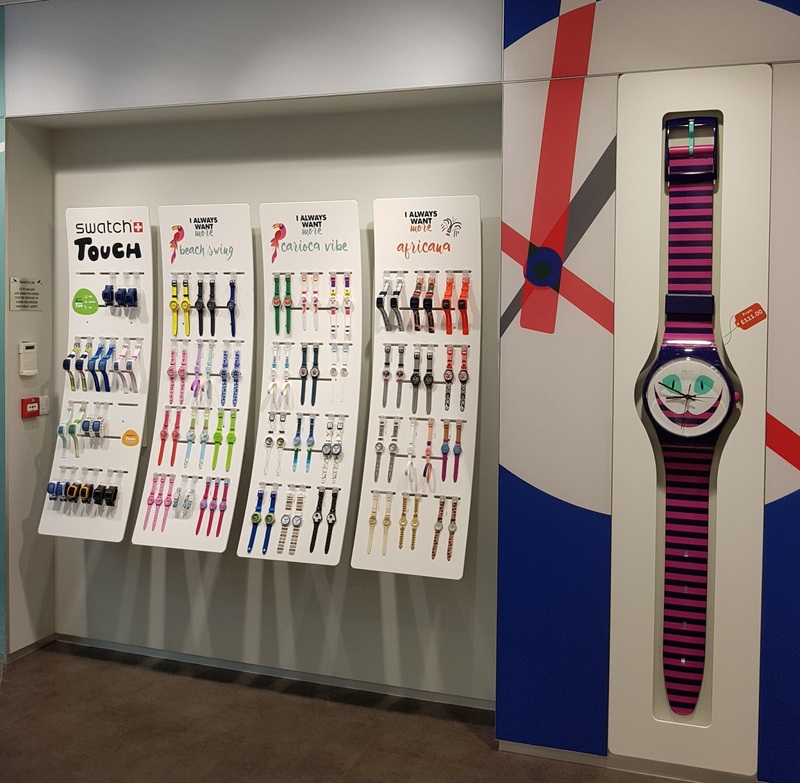 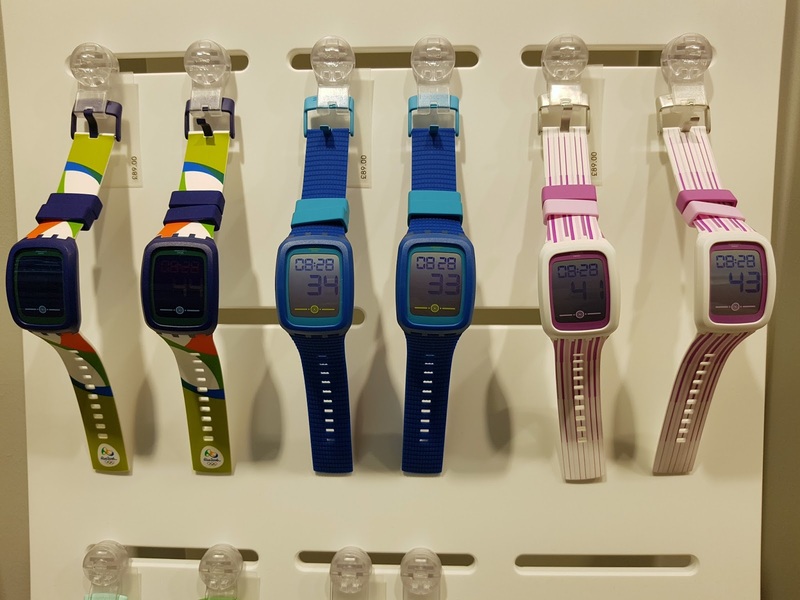 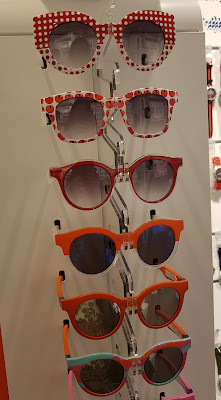 All the swatchs are displayed so that you can have a good look and try all the different styles. Every year some limited edition pieces are released, serious stuff people, you really want to keep your eyes peeled for that and I strongly recommend you to follow them on IG to stay updated. 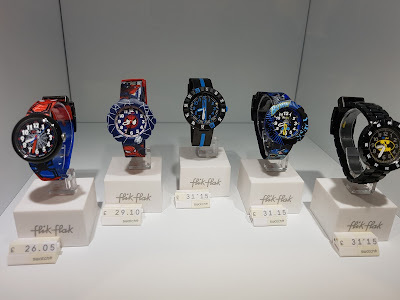 I was quite impressed by all the styles, the collections, from the funky coloured style, to the ultra tech Irony Chrono (my fave line, ever!) 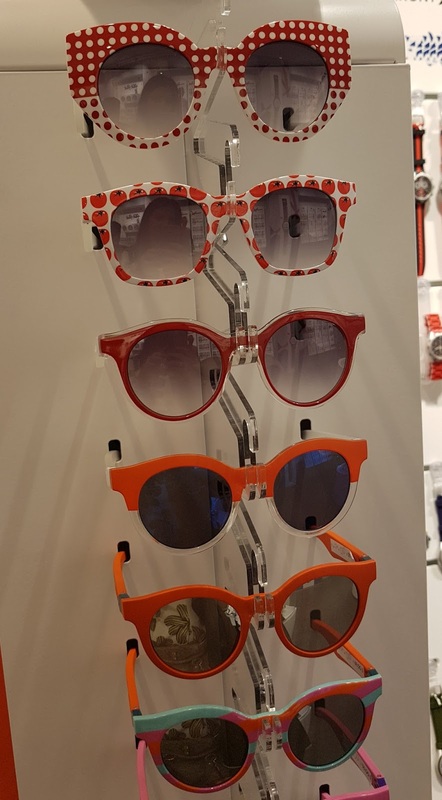 and let's not forget they do sunglasses and jewellery aswell! 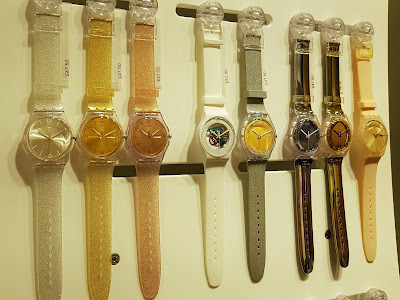 I will show you soon which swatch I was kindly given but in the meantime, enjoy the pictures and why not, visit the shop!